The T1 series eyewear offers a contoured frame and sleek design for an eye catching look that makes you want to wear it. Multiple frame colors and lens colors ensure you will find an option just right for you. 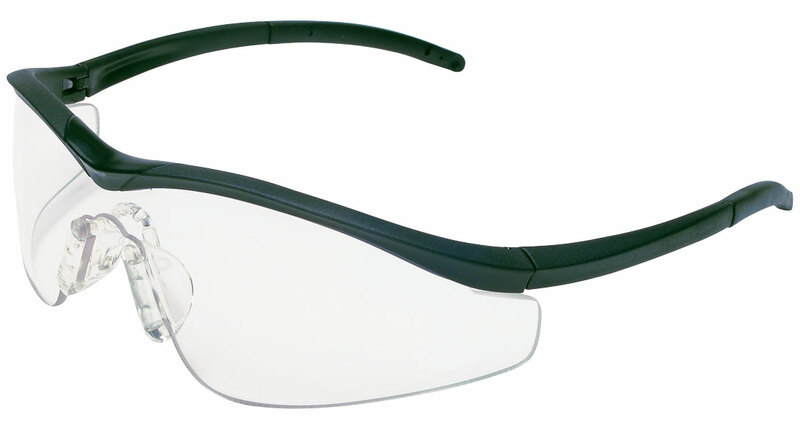 An excellent orbital seal keeps your eyes safe, so you can feel good about looking good!